Stay warm during your outdoor workout with a lightweight, fleece lined hooded jacket. 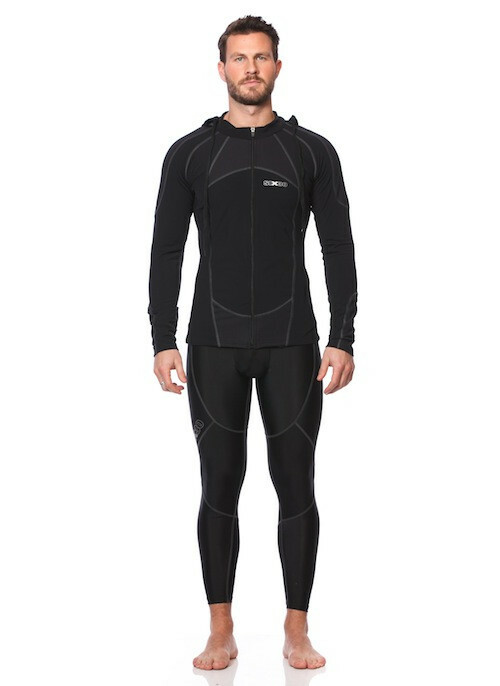 Made from Super Roubaix with anti-bacterial and moisture wicking performance, and mesh panelling for extra ventilation. 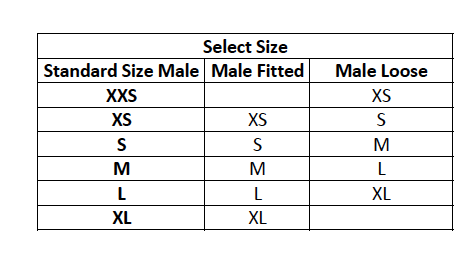 Our male model in the images is 186cm and 85kgs, he wears size L in this top for a looser fit. 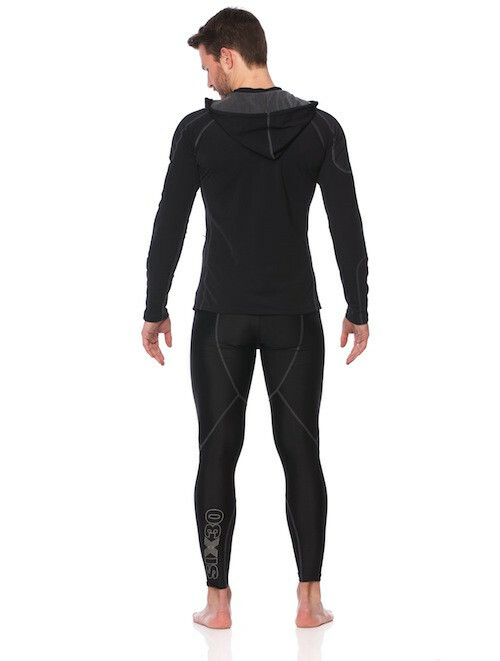 For a more aerodynamic fit and compressive effect he wears a size M.
We strive to ensure an accurate fit. If on arrival you find your running jacket does not fit you may return it for an exchange, store credit or refund.